We will be bringing a wide range of Artist Books that engage with photography, everything from historical works to the newest photo zines from the all over the world. Founded by Larissa Leclair in 2010, the Indie Photobook Library is an archive of self-published and indie published photobooks. The iPL promotes and showcases the books in the collection through international pop-up and feature-length exhibitions, articles, conferences, guest lectures, and also preserves them as a non-circulating public library. Having a specific collection dedicated to this contemporary movement in publishing allows for the development of future discourse on trends in self-publishing, the ability to reflect on and compare books in the collection, and for scholarly research to be conducted years, decades, and centuries to come. 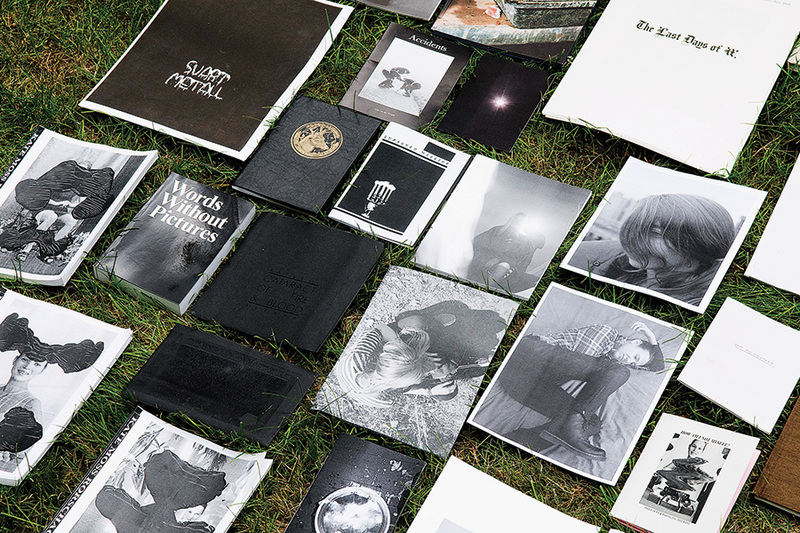 The Indie Photobook Library has an open and ongoing submission policy. 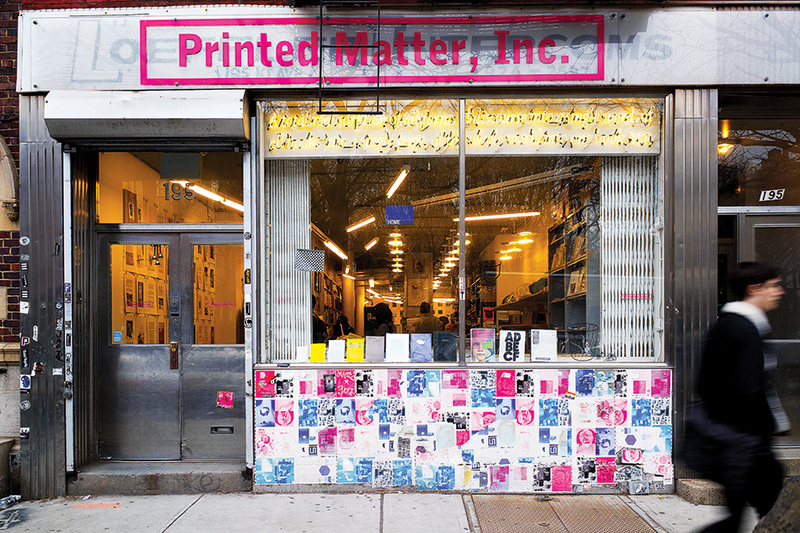 Books can be donated by the artist, indie publisher, or private collector. For more information please visit www.indiephotobooklibrary.org and the Indie Photobook Library on Facebook.